Tuesday evening, multiple Verizon cellphone users began reporting that they were unable to transmit text messages between their phones and numbers associated with other carriers. The reason why was not immediately clear. On Twitter and Reddit, customers in at least half a dozen states complained of texts to or from other networks either not sending at all or arriving hours late. Not all customers appeared to affected. In Gizmodo’s own tests, messages between a Verizon and AT&T user transmitted normally. Gizmodo has reached out to Verizon for comment. We will update this story if and when they respond. 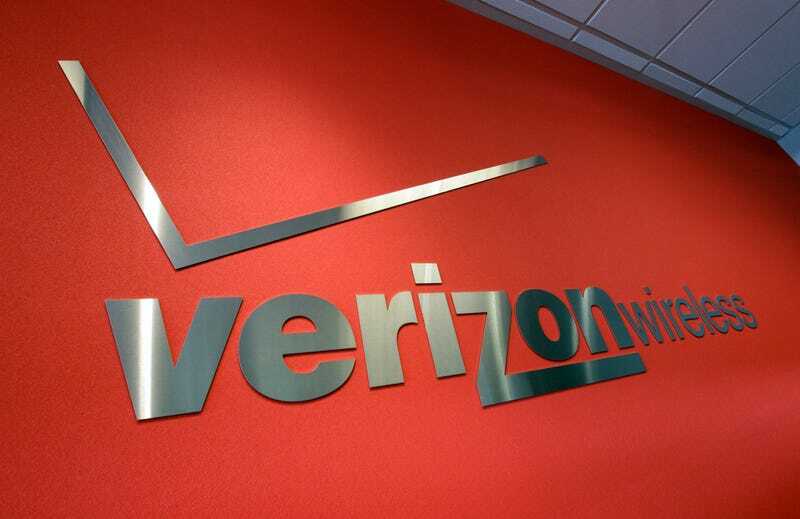 Update: According to Verizon, “an equipment issue caused a brief backlog in the sending/receiving of inter-carrier text messages” on Wednesday night.